Size: As per DIN OR ISI Standards or as per Customer's Specification. 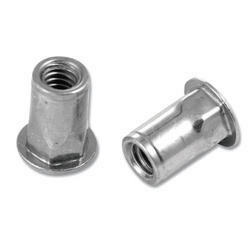 Application: This nuts are used where there is high torque to turn resistance is required. 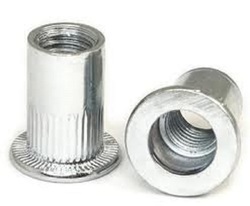 It is used in sheet metal industries. SS Grade : ASTM A 182 F304/ 304L/ 304H/ 316/ 316L/ 317/ 317L/ 321/ 310/347/ 904L etc.